The Prospect is the smallest Lighthouse bell with five sides and includes windows. The sounds are light and airy. 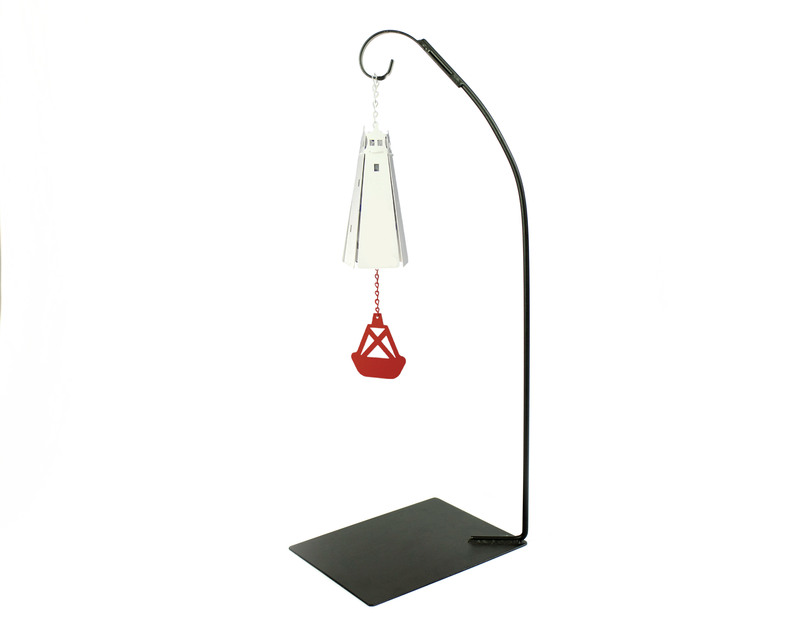 Please Do Not forget to personalize your bell with your choice of windcatcher!